Ever dream of being #1 in the world and holding a championship over your head after winning the biggest match of your life? 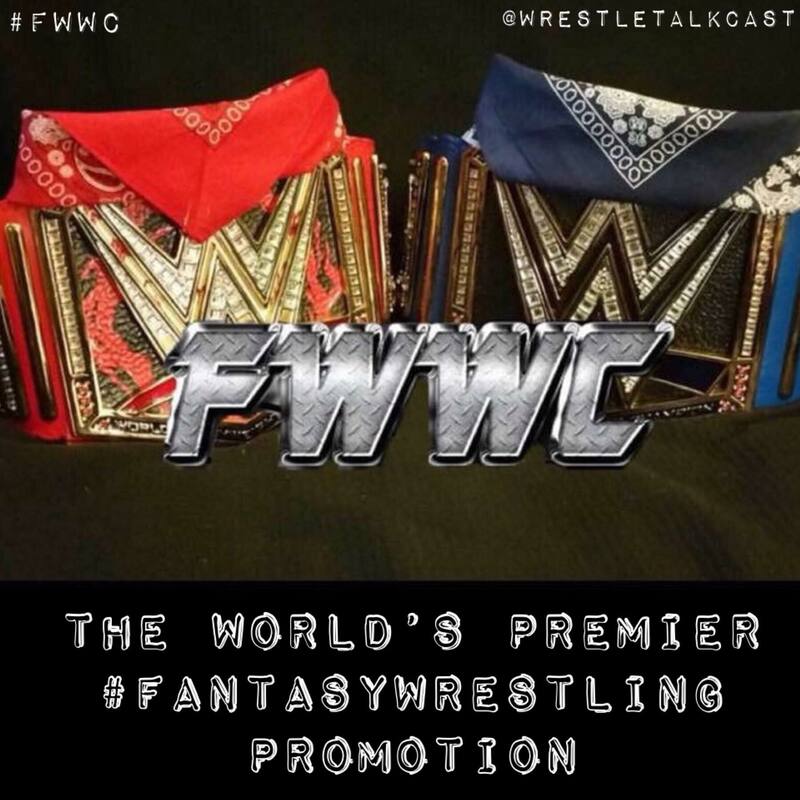 This #FantasyWrestling group gives you a chance to do just that and you never even have to step foot in an actual ring! Real fans from all around the universe, cutting real promos and testing their wrestling knowledge by makings picks during live televised WWE & NXT shows including Raw, SDLive, NXT Takeover and WWE PPV’s. Our superstars fight for real championships and for their chance to be ranked #1 in the worldwide power rankings! Only the most serious members of the online wrestling community need apply!